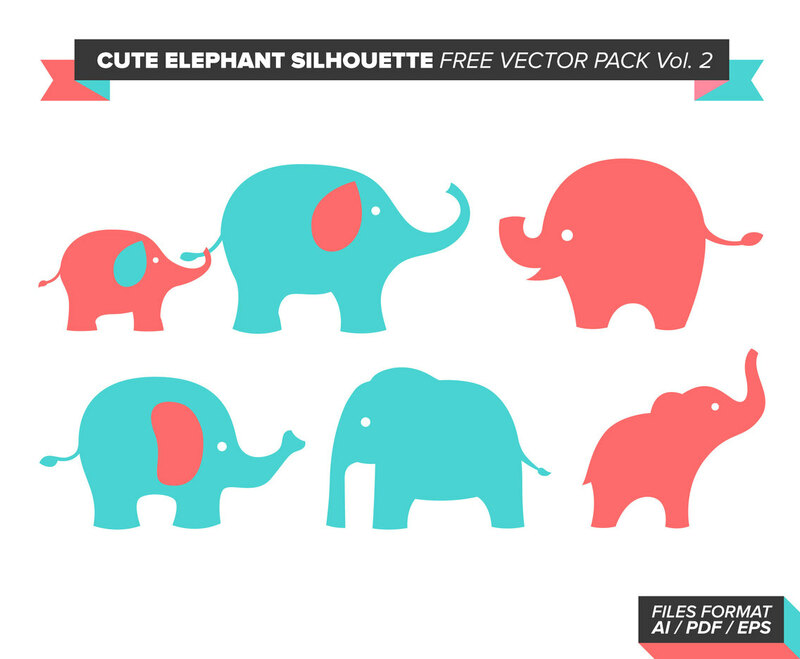 Pack of Cute Elephant Silhouettes with Great Details to use on any kind of graphic design projects. Download it now it's 100% FREE!! !